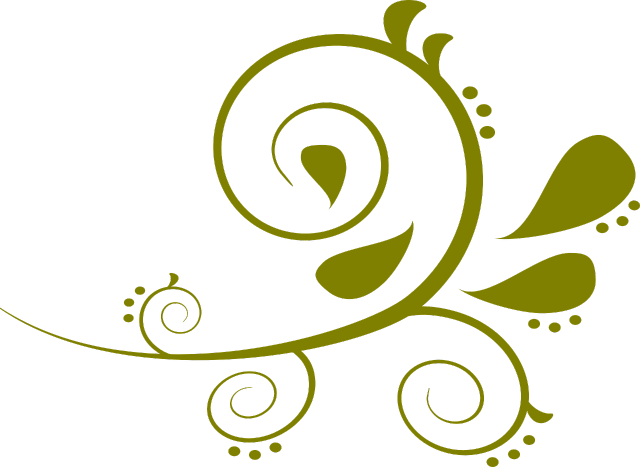 The seasons bring shifts in our awareness and attitudes. Some of us are in the beauty of the moment and some of us are in need of assistance with difficult situations. 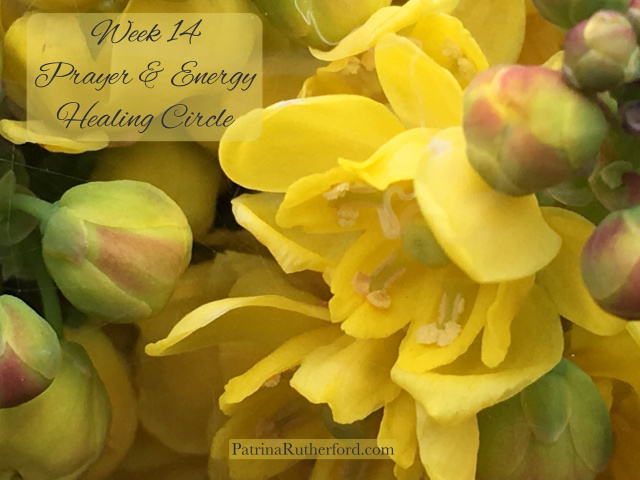 This 14th Week of the year we send the emotions of wellness and joy in prayer, healing energy and gratitude to all in need. May the color yellow bring you happiness and light your journey as you follow your truest desires or something better. 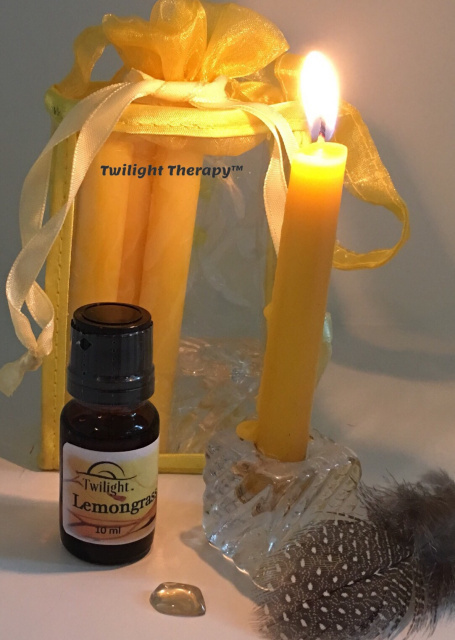 Shop our store for this Lemongrass Kit of Focused Energy to help you hold the joyful energy of the color yellow throughout your meditation and prayers.